MiaBella in Italian, means "My Beautiful". And when you go inside this brightly lit boutique in Serendra, you'll see that their items are beautiful indeed! According to Chico and Loraine, the style savvy girls behind MiaBella, "We wanted a name that would capture the spirit of our collection. 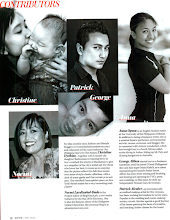 We aim to exude the woman in our clients. 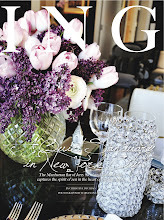 MiaBella brings its customers back to a time when anything and everything about a woman’s femininity is celebrated." 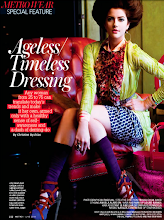 The girls are no strangers to fashion retailing, as they are also the brains behind the Cole Vintage line. 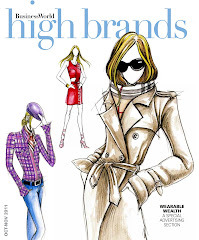 MiaBella however, "...projects a more sophisticated look to provide clothes and accessories for the stylish woman’s needs." They came up with the concept because, "We believe that there is a market of girls who are tired of having to rely on buying imported merchandise if they want something fashionable that is of good quality. We wanted to create globally competitive products that are manufactured locally." If you are curious to see what's in store, check out MiaBella’s unique designs below! They have silk dresses, chiffon tops, and jersey wraps - some of the boutique’s classic pieces, that can be worn any time of day! 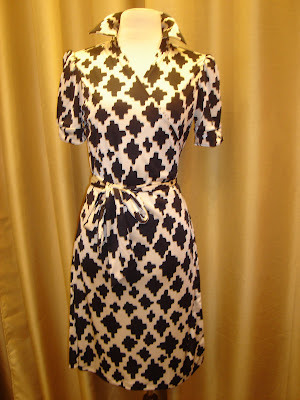 A sophisticated wrap dress by MiaBella PhP2,250. A feminine yet laid-back look with a chiffon top by MiaBella PhP1,790 and shorts by Cole Vintage PhP495. 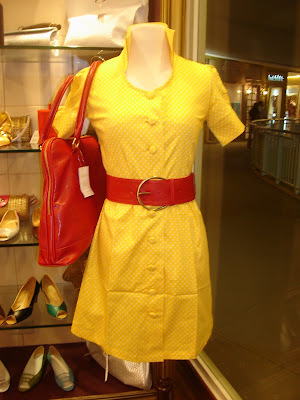 Eye-popping Sophie yellow polka dot dress with belt by Cole Vintage PhP1,790. 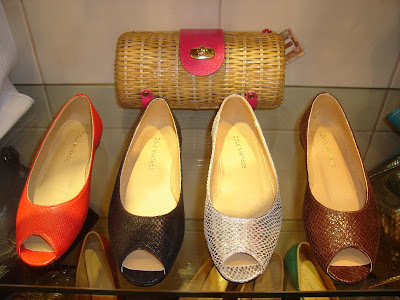 Red faux snakeskin bag by MiaBella PhP1,790. 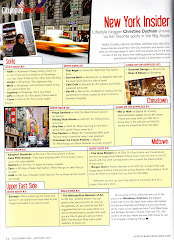 Chico guarantees, "Women constantly on the go will love our products! 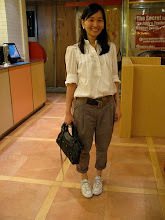 Our merchandise can be worn from day to night just by changing one's accessories so they're quite functional. We only make a few pieces of each design so we're sure that our clients won't see everyone else wearing what they bought. 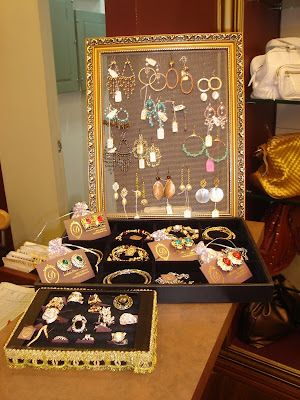 The best thing is everything in our store is affordable so our clients don't have to shell out that much money to look great." Shoes are from PhP790 to PhP1390. 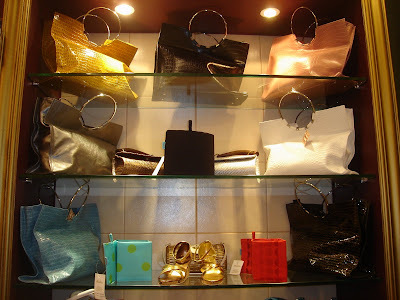 Bags from PhP530 to PhP1790. 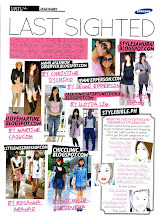 Clothes from PhP495 to PhP3500. Swimsuits from PhP1550 to PhP3500. 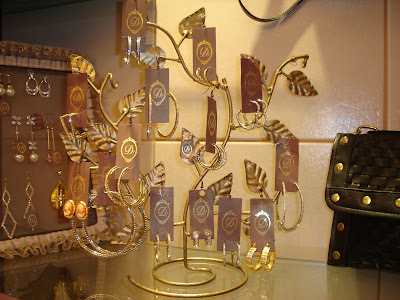 Accessories from PhP650 to PhP5000. 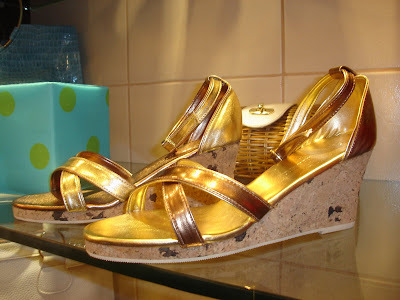 St. Martin Cork Metallic Wedge by Cole Vintage, PhP995. 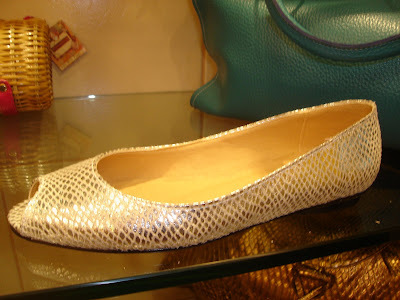 Nile silver faux snakeskin flats by Cole Vintage PhP790. If you're not into metallics, it comes in in red, black and brown too! 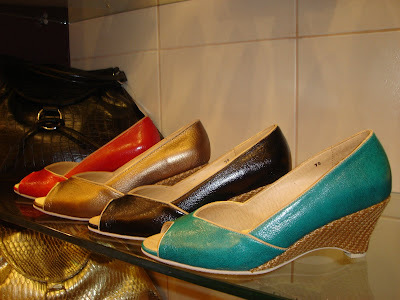 Aruba Wedges by Cole Vintage PhP1,390. Yves black faux croc bag by Cole Vintage PhP990. Seymour clutch with faux python trim and chain strap PhP990. 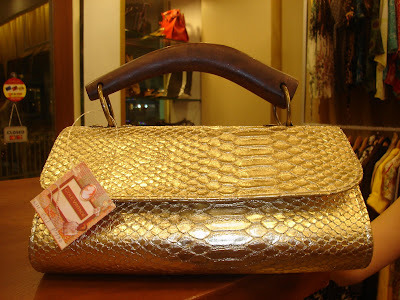 Gil faux python handbag with wooden handle by Cole Vintage PhP930. 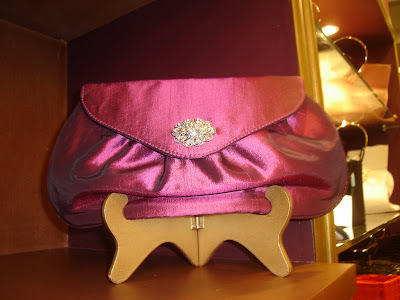 Finn taffeta clutch by Cole Vintage PhP840. 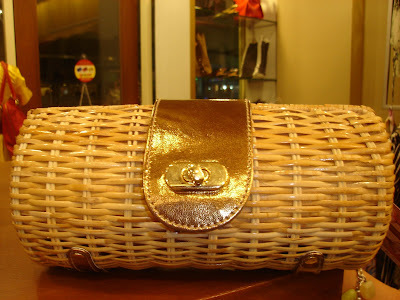 Enzo bronze wicker clutch by Cole Vintage PhP1,190. Damon bag with ring by Cole Vintage PhP1,290. 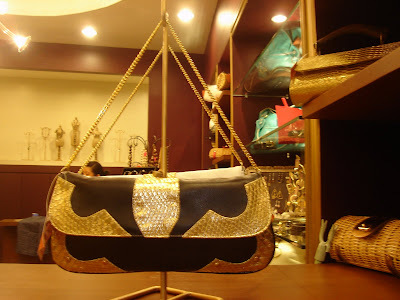 Gil bag with wooden handle bronze and silver (in the middle) by Cole Vintage PhP930. For the beach-y girls (Heehee! I couldn't resist the pun! ), you'll love their selection of bikinis, maillots, tunics and maxi cover-ups! Local beach wear brands such as Waicoco and Minx have exclusive designs available only in MiaBella! And if you're into glam or want to look like a glamazon in a flash, you'll love these because these look great with a tan and chunky gold hoops and bangles! 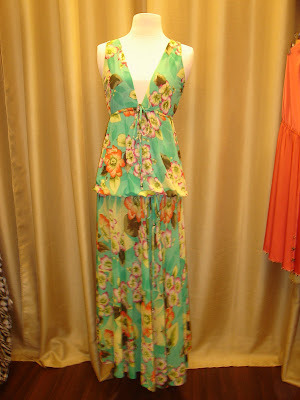 Diana Chiffon top by Cole Vintage PhP1,350 worn as a cover-up. 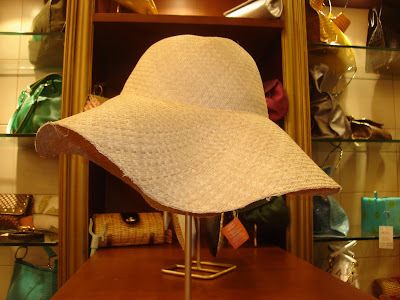 If you want to channel Sienna, you can do so with a dose of local flavor, wearing this floppy buri hat! Crew floppy hat by Cole Vintage PhP890. This can actually be rolled-up so it won't take up so much space in your beach bag and you don't have to worry about crushed hats and all that! Genius huh?! 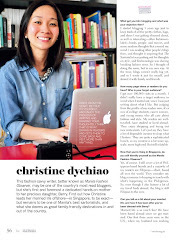 So when you want to buy Filipino, go to MiaBella! 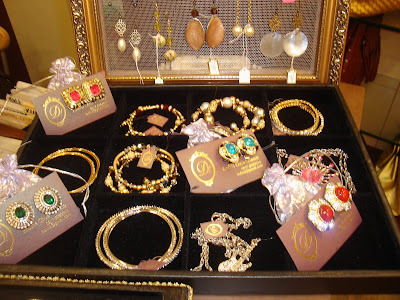 Most of the products in the store are locally made. Only the accessories of D! 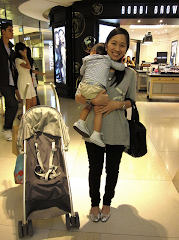 from Japan, dresses from My Little Dress from Korea (which was only sold in Multiply before!) and jeans of BE from Hong Kong are imported.